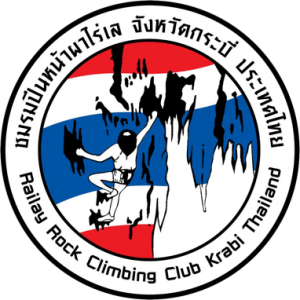 Krabi Rock Climbing working with Trash Hero Aonang! As a way of decreasing our environmental footprint we have decided to reduce the amount of plastic we use. We hope you support our effort and are happy to work with us in making Thailand, and the world, a cleaner and greener place. We will provide free drinking water, but now customers need to bring their own water bottle. 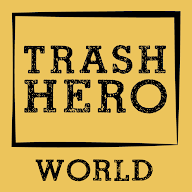 If you don’t already have a reusable water bottle, you can buy one from us for 220 THB, this purchase will support Thailand’s Trash Hero initiative.